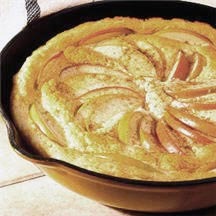 CooksRecipes has quality, kitchen-tested recipes for a variety of apple pancakes that you can count on for successful deliciousness. 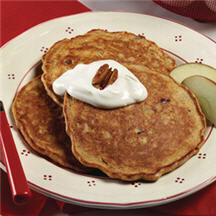 Serve these hearty apple and bran pancakes with maple syrup and vanilla yogurt, garnished with toasted pecan halves. 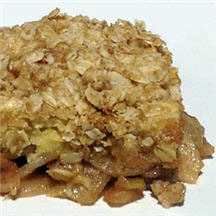 This streusel-topped apple oven pancake is a special breakfast or brunch treat your family will ask for again and again.